STEEMCHURCH BINGO - GAME 1 - LET'S GO! 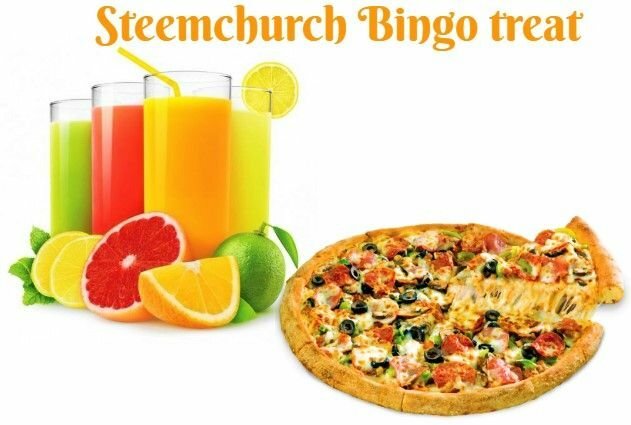 SteemChurch Bingo is a GO! The FIRST EVER game of Church Bingo on the Blockchain begins NOW!! For participants who paid their 1 STEEM / SBD entry fee - congratulations... you will now be making HISTORY! So without any further ado, grab your SteemChurch crypto coffee, cake, biscuits and juices and settle back for draw number 1, being a kick off double. Now before you call out 'BINGO', you must first have each number of your unique ID called out in the corresponding column. an 8 to be called in column 1, a 7 in column 2, an 8 in column 3, a 5 in column 4, a 3 in column 5 and a 4 in column 6. If Sniff and Scurry were playing they would now have 3 of their 6 numbers called, being the 7 in column 2, an 8 in column 3 and a 4 in column 6. We will keep drawing numbers every 24 hours (or there abouts) until we have a winner. 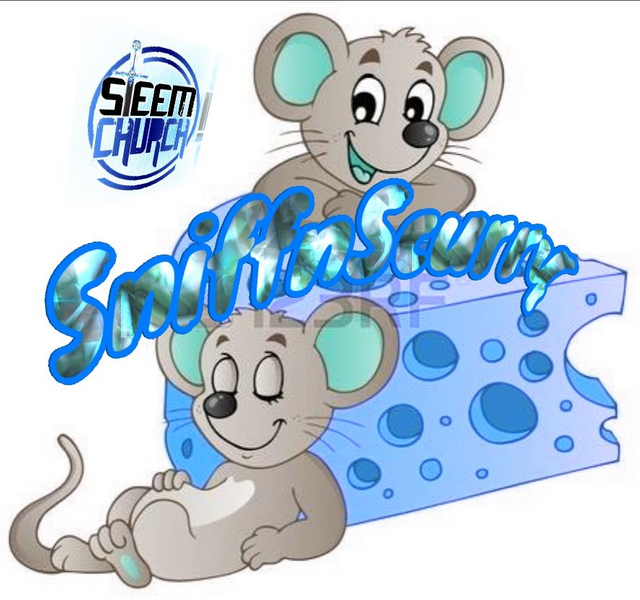 Speaking of Sniff and Scurry, these two playful mice have stated that they are extremely excited about SteemChurch Bingo, particularly the treats. They are also very excited about this event because they believe that raising funds for our Steemian Parishioners in Ghana. 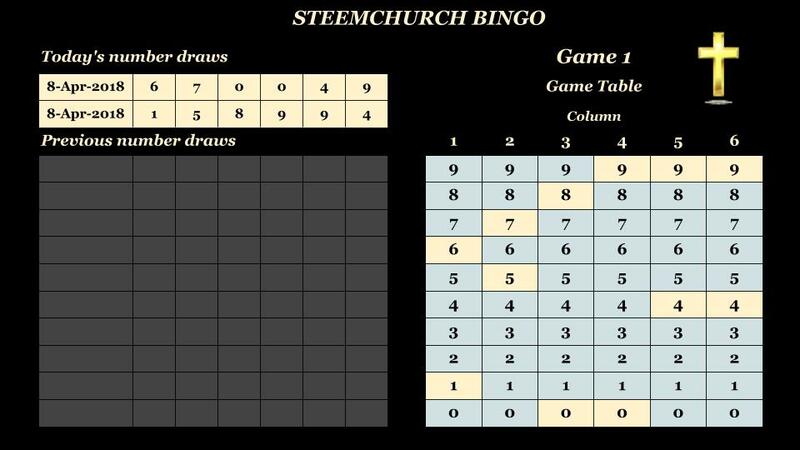 However, as they will be spending quite a bit of their time at Bingo, you may not see as much of them at SteemChurch. You know mice though - they go where the cheese goes! GOOD-LUCK EVERY STEEMIAN - AND HAVE FUN! Oh yes - we love Bingo. In all the excitement Bingo players drop cake and biscuit. Biscuits and cake are falling on you @sniffnscurry. Enjoy! Good Start, just one of my number was called - Hoping for the best! Btwn - join me as I enjoy my fav bingo treat - Juice and cheeze pizza! Why thank you Brother Tikhub. Looks like you brought enough for everyone. Hmm, you guys here in @steemchurch have always been wonderful. Seen none of your kind in the communities in steemit. Keep up your good works. The entire steemit platform will stand up for you @sniffnscurry, @sirknight @tikhub @iksilva. YOU WILL SUCCEED. I'm so glad to be among the few to witness the first bingo game from the first ever church of the blockchain. Congrats to you @tikhub in advance. 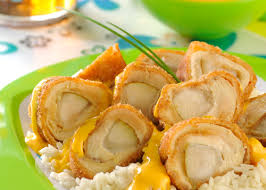 Hehe dis one you are starting with a crunch. Yippee, let bingo games begin. Yes, steemchurch really is a Blessing. Woohoo!! @sirknight an excellent initiative, this is going to be the best-known bingo of the block chain, and by the way, three of my identification numbers appear in the columns, I think they appear, hehehe, I'm anxious, I hope to see what surprises prepares the bingo the chain of blocks. Two of my numbers are played. Wowwwww... Let the games begin. M still trying to understand how its gonna be played though, but I'm sure its gonna be explained well when the time comes. All my digits are in the column... Cant wait to understand this and PLAY! 551,303 - you have one number Oredebby being the 5 in column 2. Hopefully more of your numbers will be drawn tomorrow. I am literally dancing right now...You guys are so amazing for making this happen. God will continue to bless everyone of you. @sirknight @steemchurch @sniffnscurry. I had to watch some YouTube videos on how to play this game. I will surely participant in this. I wanna be part of history too. Your votes and comments are very helpful. yayyyy!!! i got a number 4 In the 6th column. Excellent, God allow enough to be raised and be something special in history. None of my numbers were called though. The awaited BINGO is finally here. Let the die keep rolling. I've watched the video over and over and don't see any numbers called. Can't wait to understand it well, can you please explain it?. Hahhahahah you are funny. The drawn numbers are on the picture, not in the video silly. Look at the first picture well, the yellow coloured ones. One of your numbers should be there. I guess its gonna be played 6 times. Unfortunately non of my numbers were called, so am anticipating the next game, its exciting!!! Us mice wouldn't be giving up just yet JJ - this might take a week of draws before we have a winner for Game 1. Two numbers - great work E! Hopefully you will get another two tomorrow. Bad luck 😅 Non of my numbers were called. I'll try my best to run my analysis on the steem church bingo Round 1. Hope to make recommendations for the next. Happy bingoing all! I'm very happy this is wonderful, this time none of my numbers were called, but I will continue until the end, just as I am a winner because they are waiting for me to help! Here a bit of cheese for my friends @sniffnscurry while we wait for the next one!